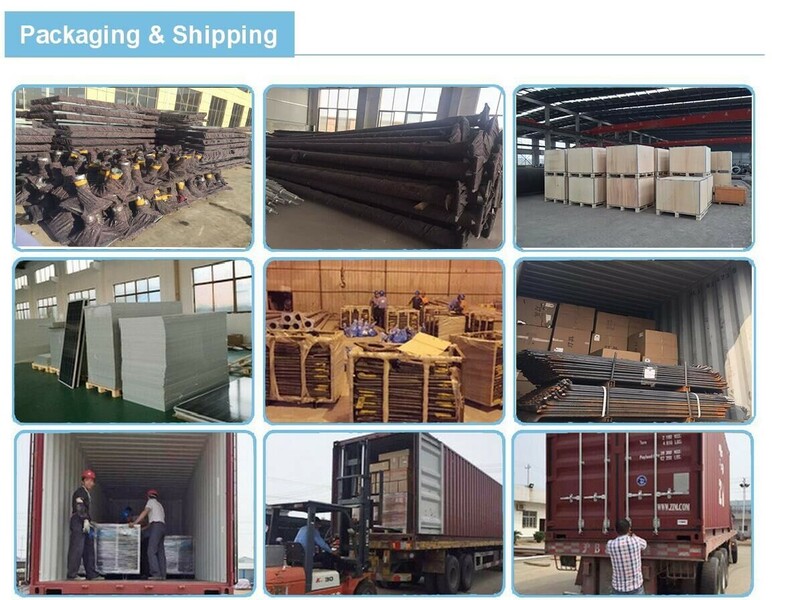 Excellent heat dissipation control: summer temperature control below 45 degrees, and passive cooling, summer heat protection is insufficient. 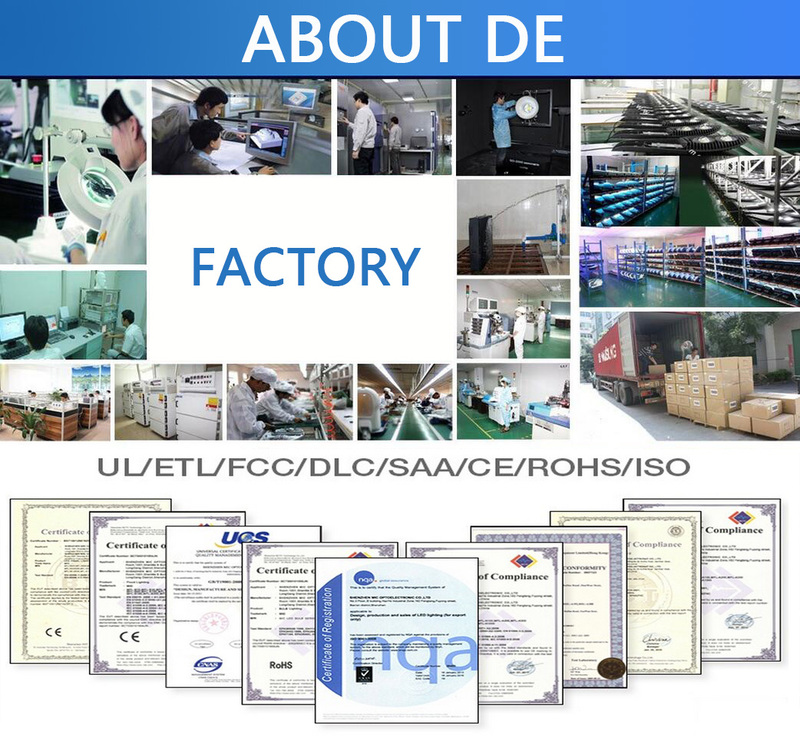 reliable quality: circuit power supply all use high-quality components, each LED has a separate overcurrent protection, no need to worry about damage. Uniform light color: no lens is added, and the uniform light color is not sacrificed to improve the brightness, so as to ensure uniform color without an aperture. LED does not contain harmful metal mercury, will not cause harm to the environment when it is scrapped. 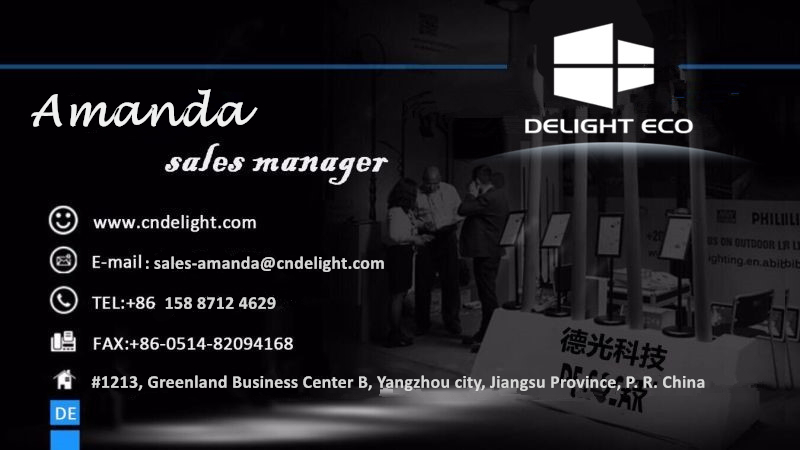 Looking for ideal Wind Solar Lantern Lamp Manufacturer & supplier ? We have a wide selection at great prices to help you get creative. 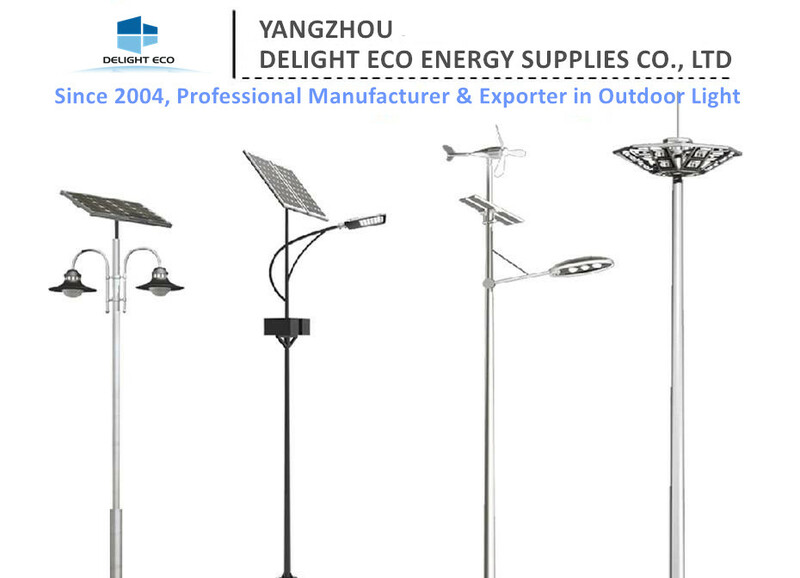 All the Wind Solar Battery Light are quality guaranteed. 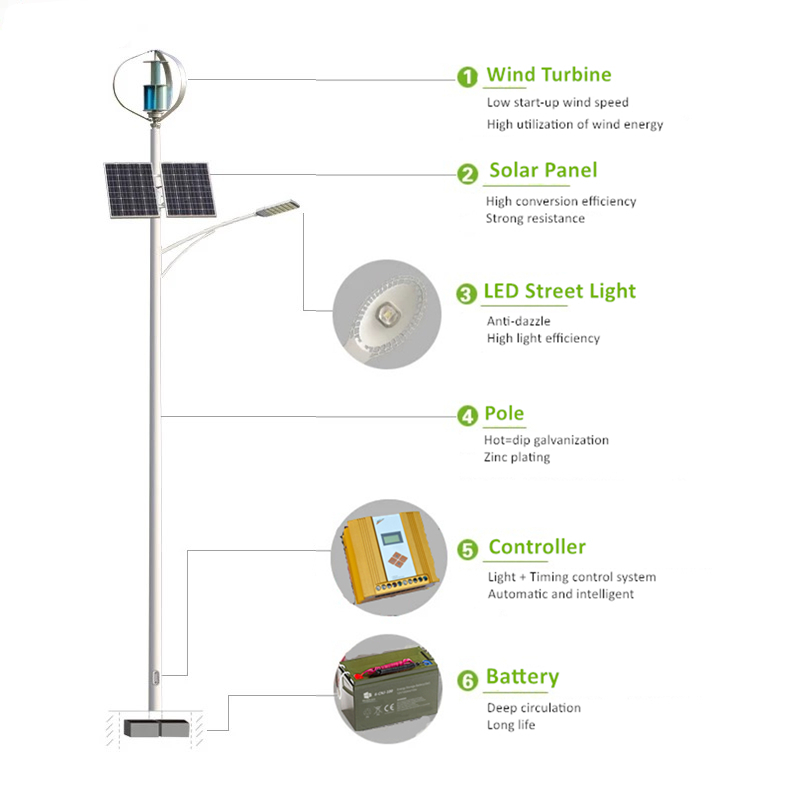 We are China Origin Factory of Wind Solar Energy Lamp. If you have any question, please feel free to contact us.